Rebuildingsociety.com is proud to have been selected to be part of the 2019 Barclays Scale Up programme, run by Barclays in collaboration with Cambridge Judge Business School. The innovative programme aims to enhance the performance and competitiveness of high-potential businesses with growth appetite as well as growth potential that are deemed to be engines of growth in the UK. The Cambridge Business School has been an active ambassador for peer-to-peer finance and alternative finance as a whole, being home to the Cambridge Centre for Alternative Finance (CCFA), an international interdisciplinary academic research institute dedicated to the study of alternative finance. The CCFA are recognised as a thought leader in alternative finance and have and continue to play, an integral part in the shaping of both domestic and global policy and regulation for crowdfunding and P2P lending. The significant growth potential for FinTechs in the North of England in highlighted in the Leeds City Region FinTech Ecosystem Report 2018, produced by Whitecap Consultancy and supported by a number of key players such as Leeds Beckett University, Leeds City Council and FinTech North. 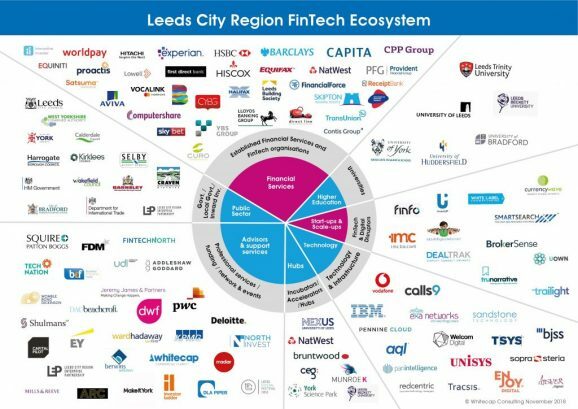 Based on research conducted over a period of several months, the report finds the Leeds City Region FinTech ecosystem to be in a strong position in terms of its Financial Services, data and technology sectors, with a clear demand for FinTech innovation and partnerships from established Financial Services and technology organisations with a presence in the region. 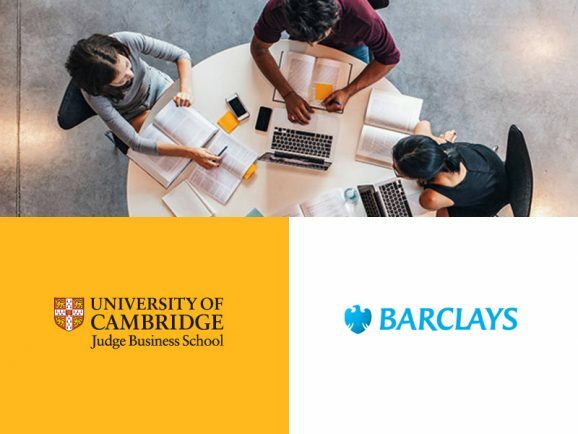 Following on from the report, rebuildingsociety.com is pleased that Barclays, along with Cambridge Business School have chosen to deliver this prestigious programme in a region outside of London. rebuildingsociety.com has been operating as a peer to business lending platform since 2012, and was one of the first platforms to receive Full Authorisation from the FCA. rebuildingsociety.com is also a network principal aiding the development and operation of other lending platforms in the UK. The rebuildingsociety.com team is excited to be part of the programme and looks forward to using the programme as a platform for the firms next stage of growth and to further develop and invest in the skills of its team.